Graduated in Product Design by ESDi in 2012, during her studies she participated in several projects such as collaboration with companies such as the multinational Alstom, for the design of the New FFCC as well as participated in the design congresses CIDIC of Sabadell and SIM in Leiria (Portugal). She made a working stay at the Gemma Bernal design studio and before finishing her training she began working as a product designer at the motorcycle accessories company Puig. 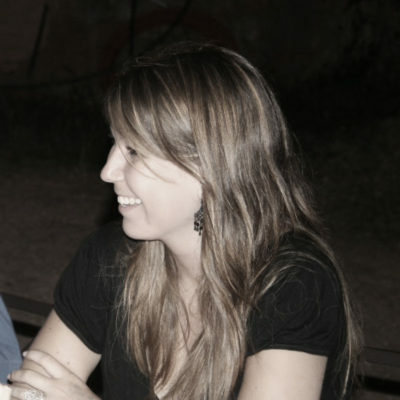 She is currently Project Manager and coordinator of Puig’s design department, although she continues to design products. She combines this work with teaching and his tasks as a Community Manager for several companies in the motorcycle sector.